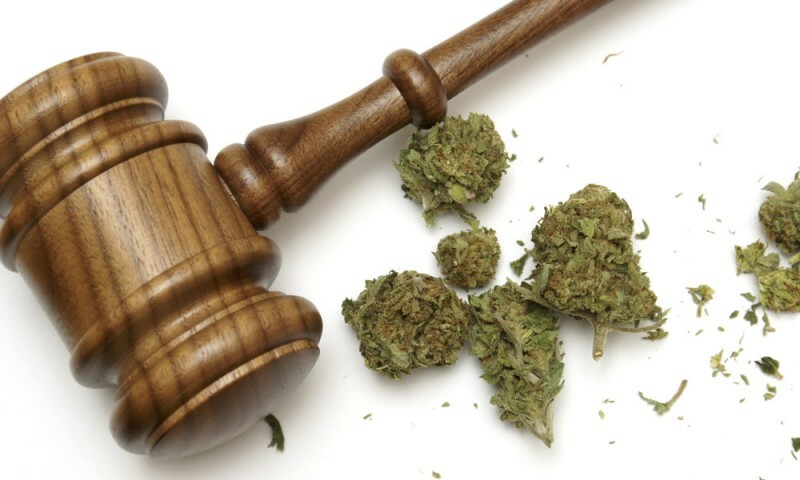 Interesting news from Sadie Gurman of the Associated Press discusses Washington State’s Position challenging the Trump administration’s stance against recreational marijuana. In response, Bob Ferguson, attorney general in Washington state, said the following : “We will resist any efforts to thwart the will of the voters in Washington,” Ferguson said Thursday. Trump’s enforcement of federal laws against marijuana steps away from marijuana policy under the Obama administration, which said in a 2013 memo that it would not intervene in states’ marijuana laws as long as they keep the drug from crossing state lines and away from children and drug cartels. Eight states and Washington, D.C., have legalized marijuana for recreational use. Spicer’s comments came the same day a Quinnipiac poll said 59 percent of Americans think marijuana should be legal and 71 percent would oppose a federal crackdown. 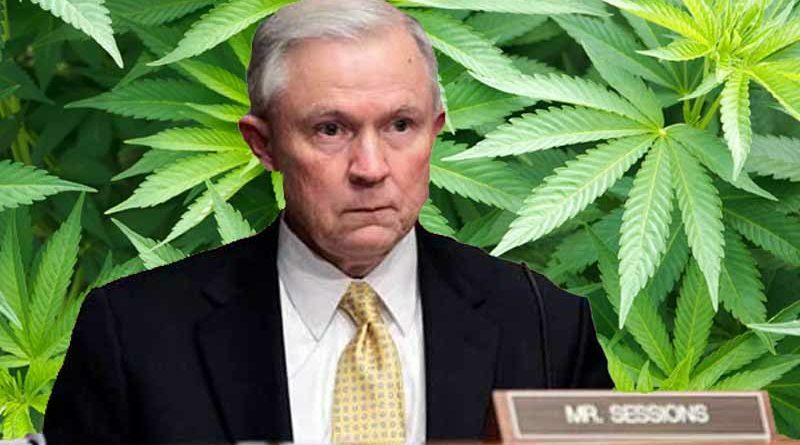 Also, three presidents over the last 20 years have each concluded that the limited resources of the Justice Department are best spent pursuing large drug cartels, not individual users of marijuana. 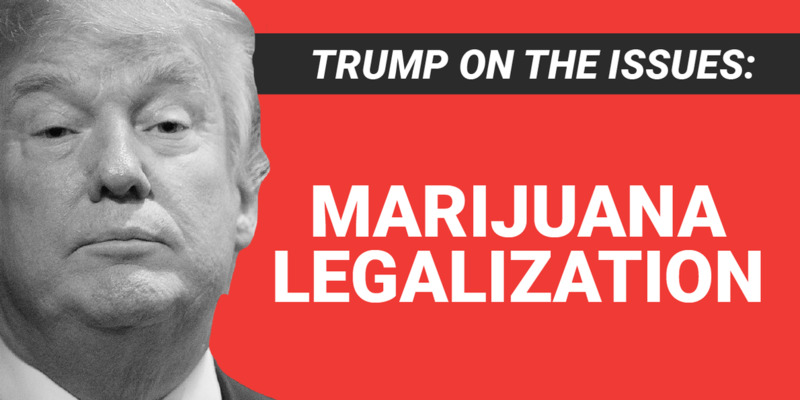 I’m surprised Mr. Trump doesn’t see the financial benefits of legalizing marijuana for recreational use. In Washington state, sales at licensed pot shops now average nearly $4.4 million per day — with little evidence of any negative societal effects. That’s close to $1 billion in sales so far for the fiscal year that began last July, some $184 million of which is state tax revenue. Trump is a business man. If the facts are true, then why not allow states to regulate the issue within their borders? Better yet, why not legalize marijuana on the federal level?